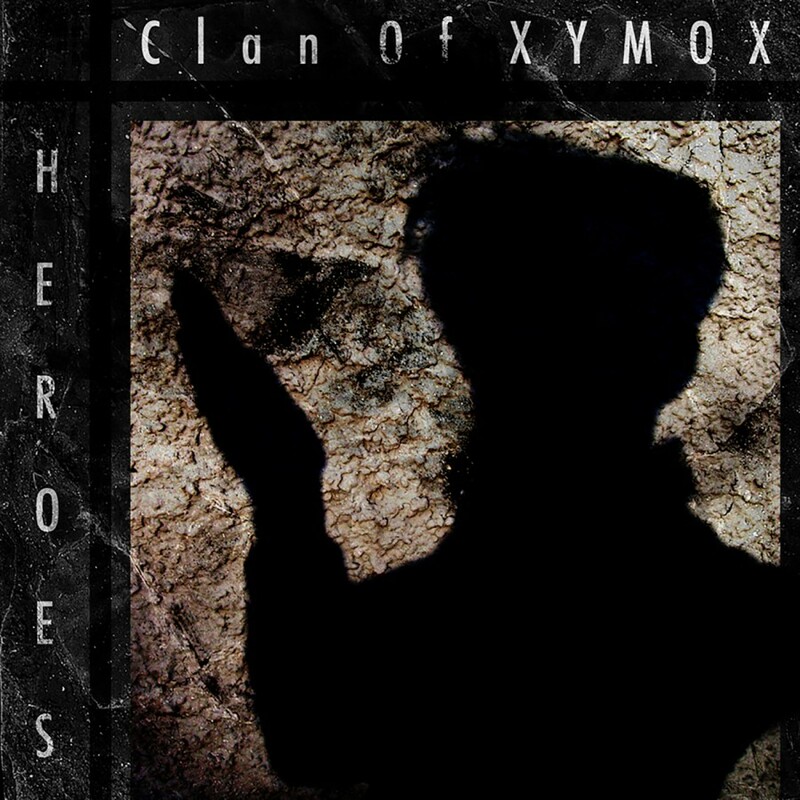 Still considered one of the pioneers of gothic rock, Clan of Xymox caused a lot of panic with their last two releases among fans. 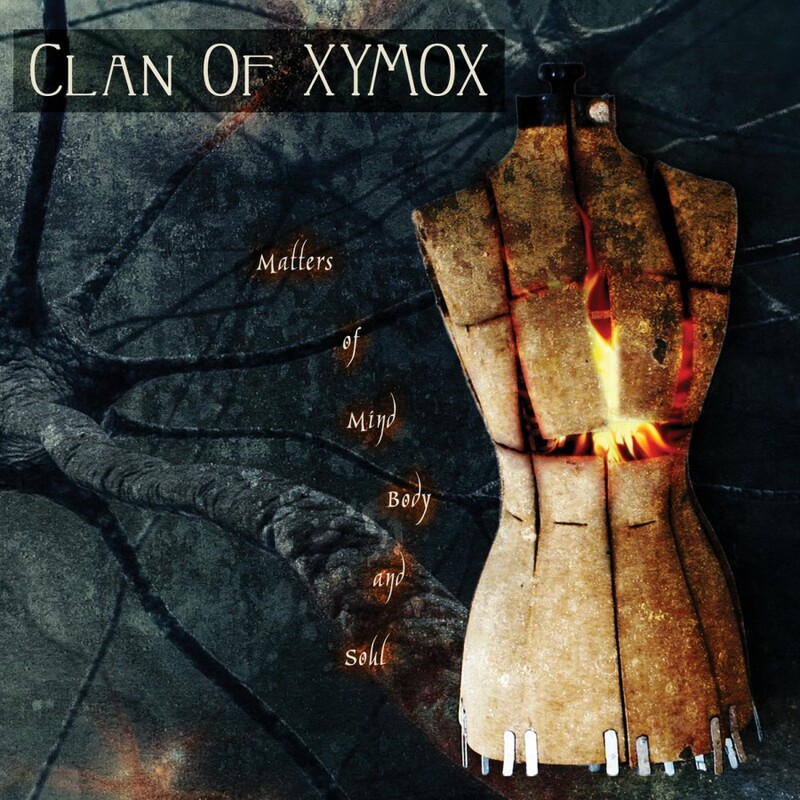 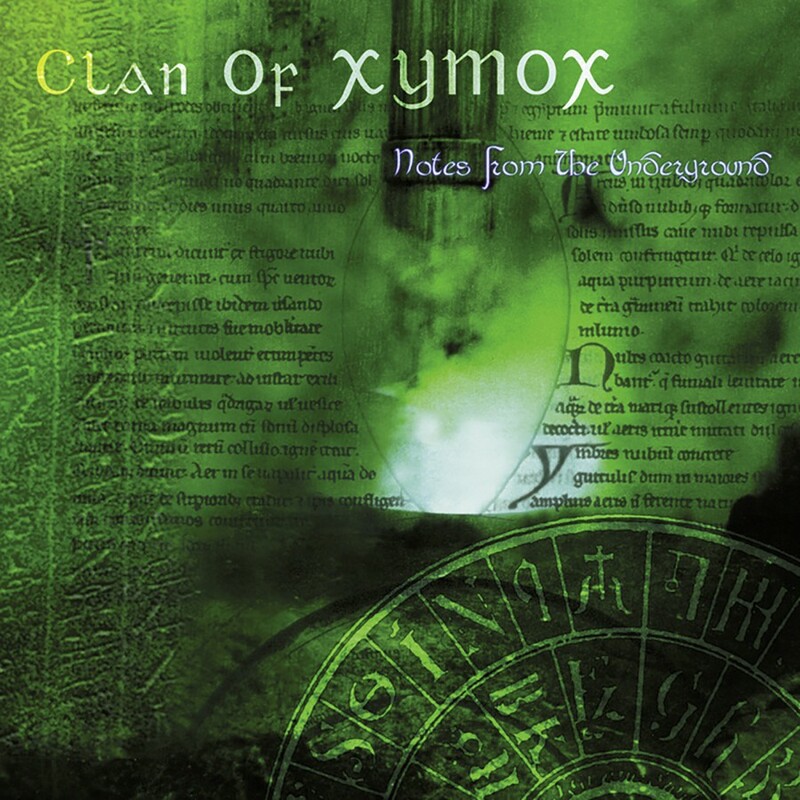 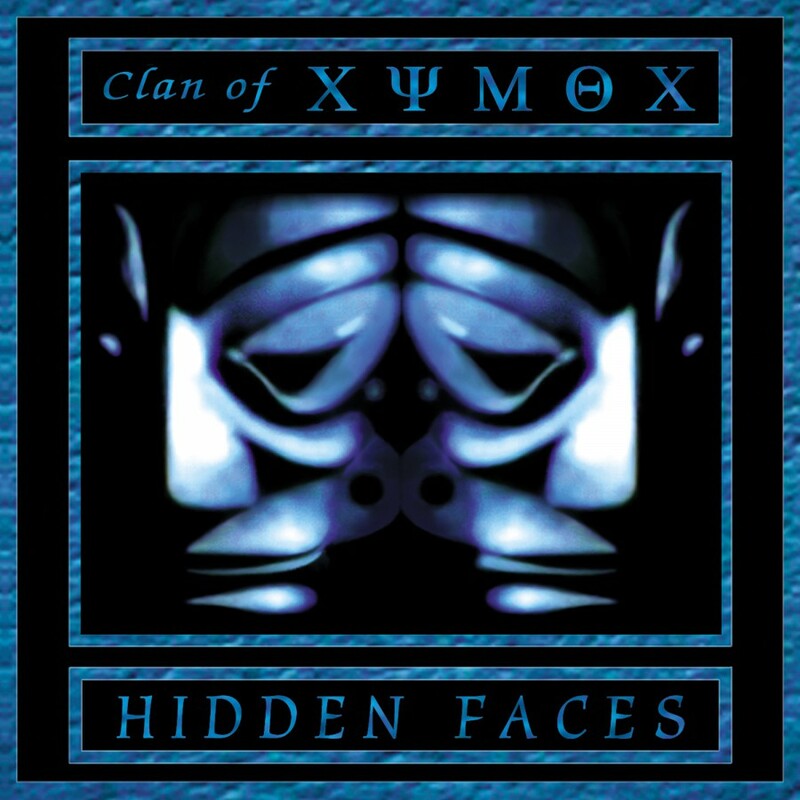 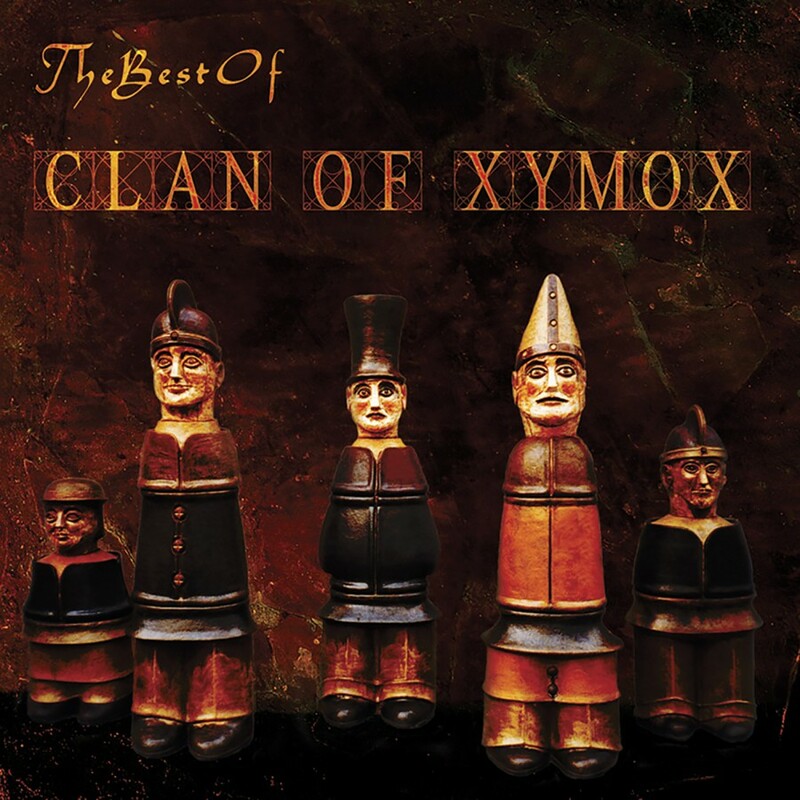 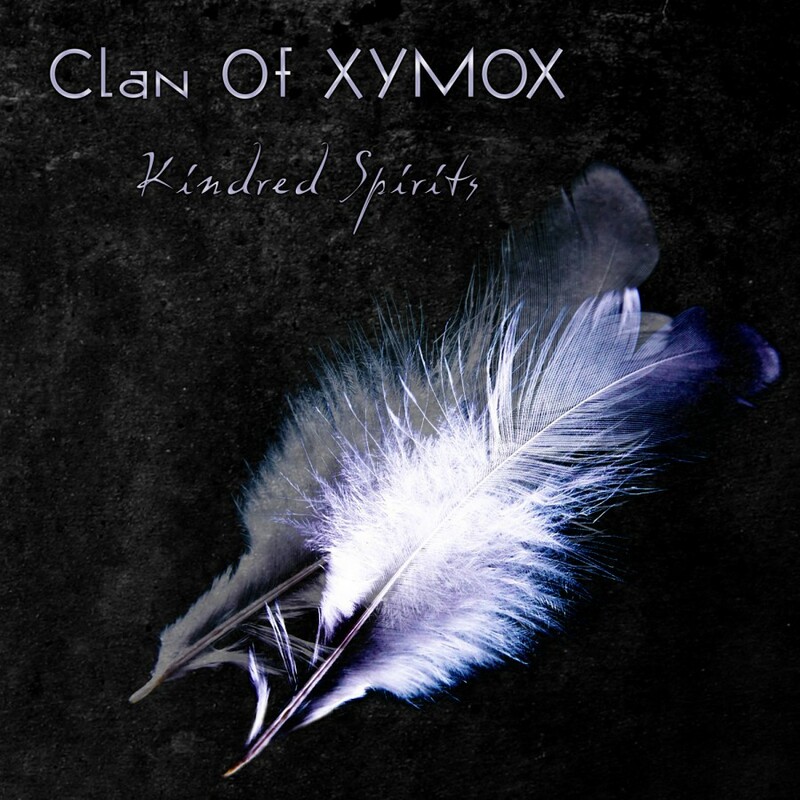 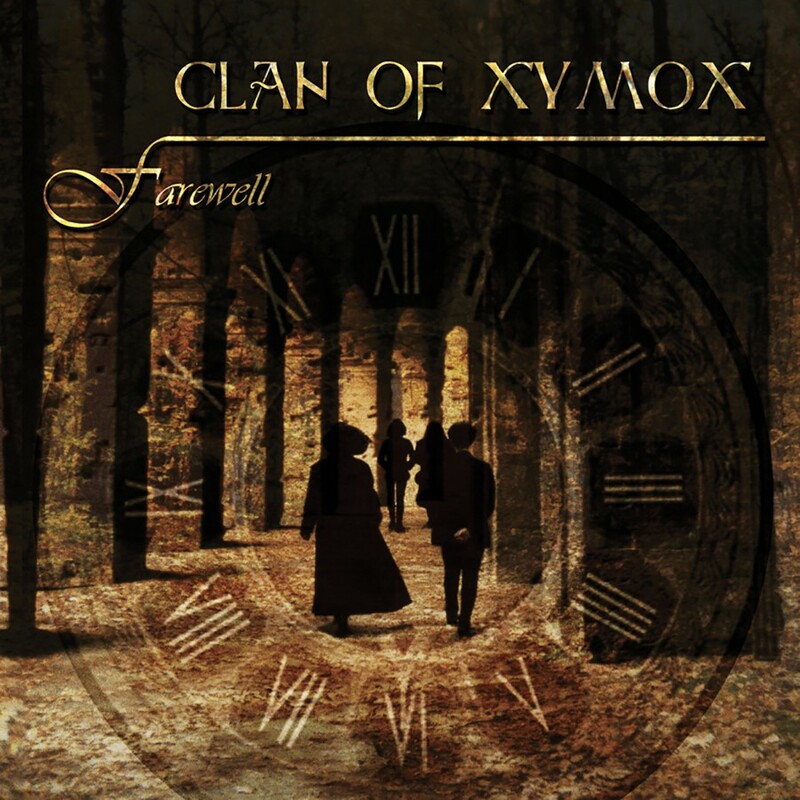 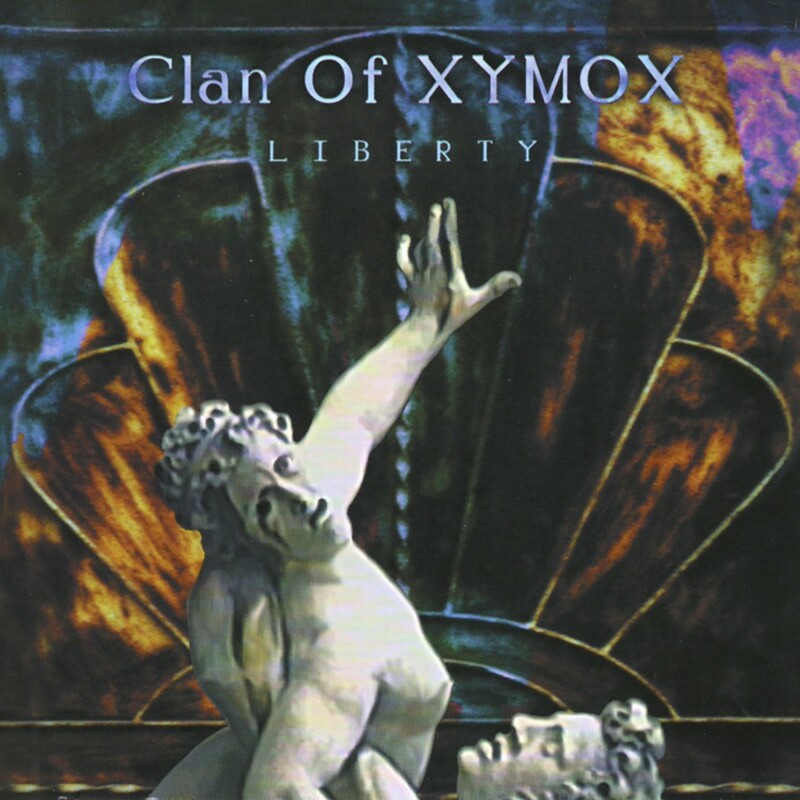 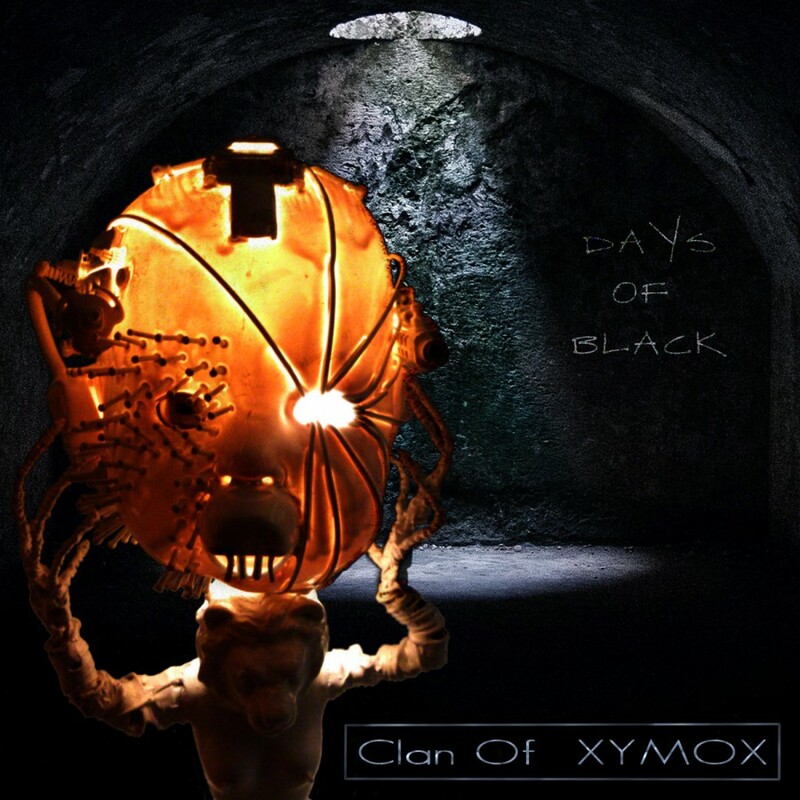 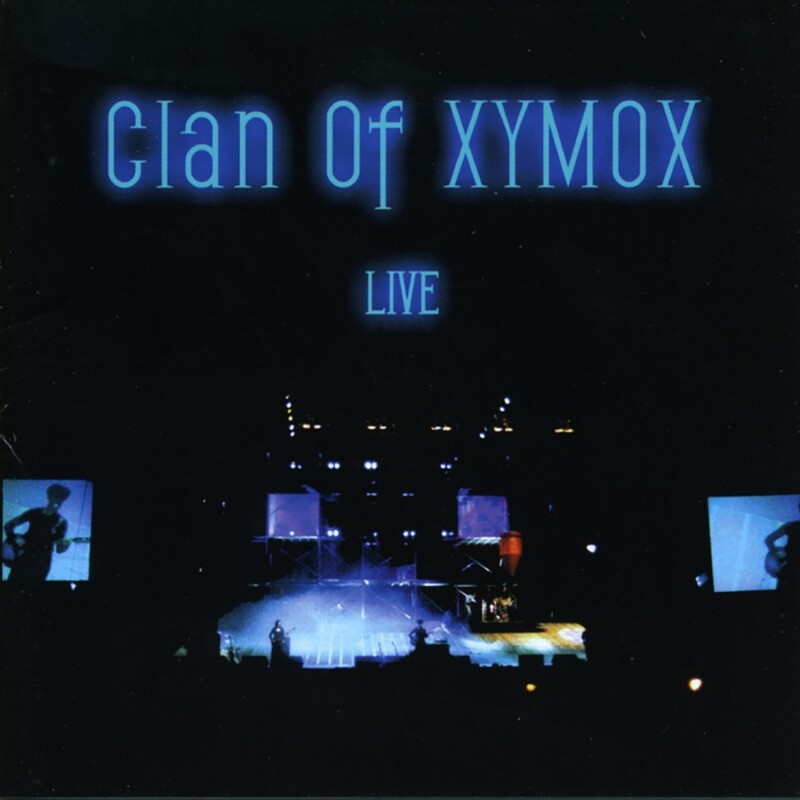 Rumors started flying with the release of Farewell that the band was disbanding and the release of The Best of Clan of Xymox further fueled the rumor mill. 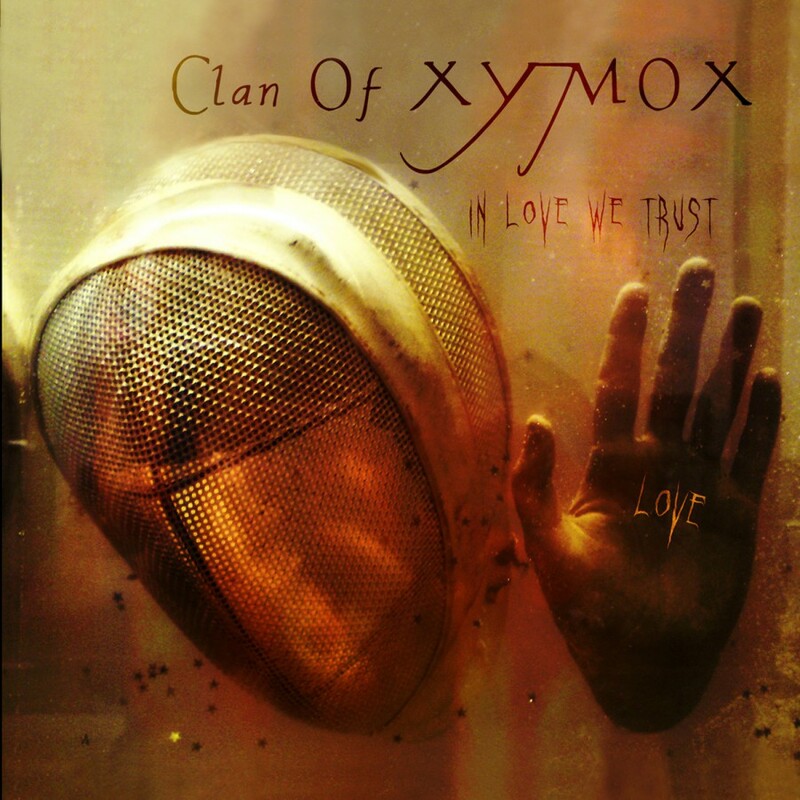 Fans will be happy to know that the release of a brand new studio album is upon us. 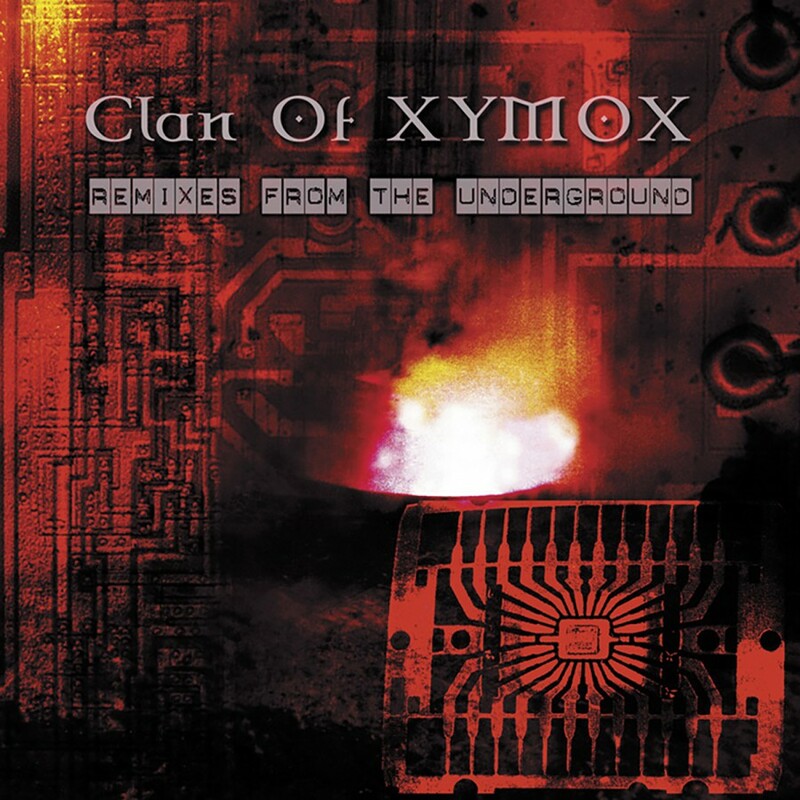 Breaking Point is Clan of Xymox's eleventh full length CD in 22 years. 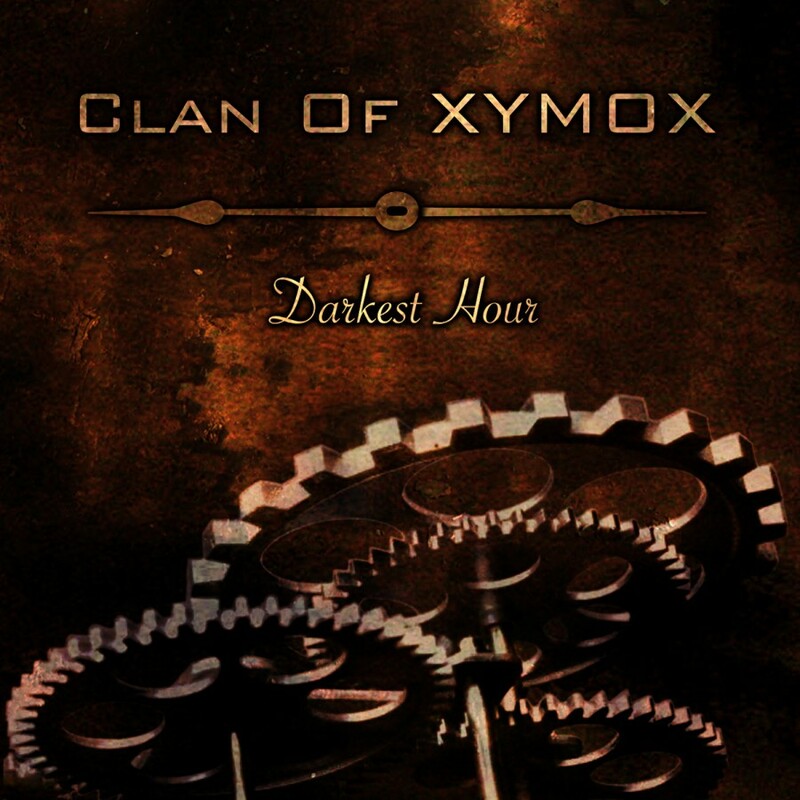 Exhibiting a more mature sound than on is predecessors, Breaking Point leans more towards dark rock than gothic rock. 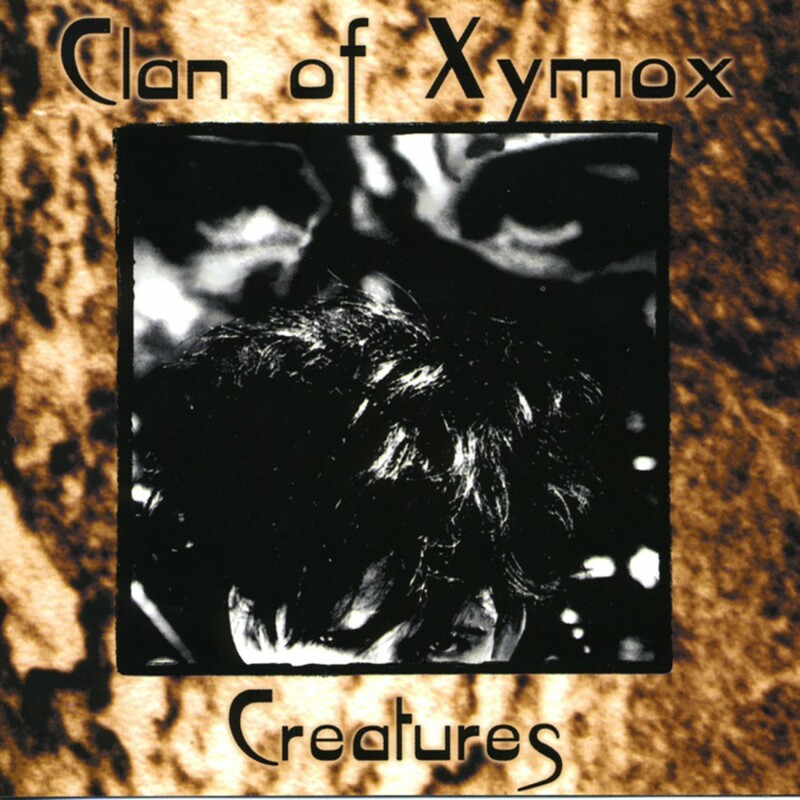 Subtle keyboards overlaid with guitars and live drum sounds have become the focal points of this album. 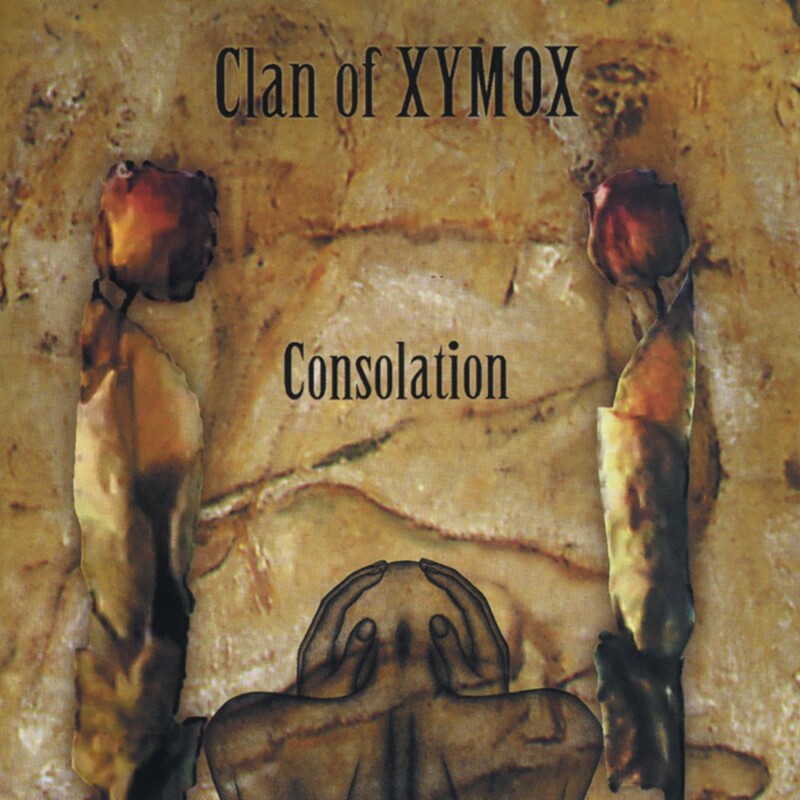 However not to be outdone by the music alone, Ronny Moorings's deep sensuous vocals accentuate the music and bring forth the deeper meanings of the songs  such as in Calling You Out, Eternally and We Never Learn. Its impossible to imagine a way that Clan of Xymox could get any better than they are now. 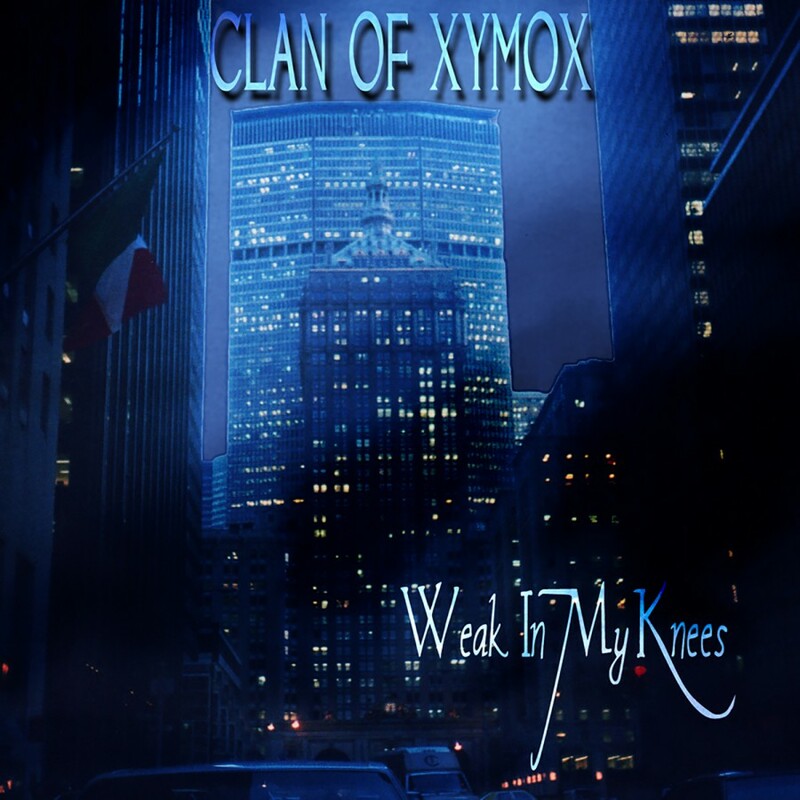 Perhaps they have reached their own Breaking Point?